IgniMagnus: Why you should give what people already suspect. As aspected is here another blog post. You can now find now posts on this blog more regularly. We love to anticipate new episodes of tv series. We love to find what we have suspected also. That's why some people rather check what is going to happen in new episodes and don't mind spoilers. It seems that we don't like surprises after all. Surprise! 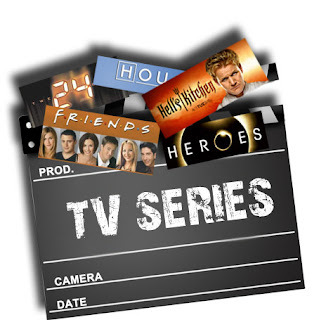 Many popular tv series, and I think sitcoms most, have the same (ish) begin and ending. Many popular series have the same structure for stories with just minor changes in the content. Themes are reüsed with slight variants on it. Popular Youtubers use the same greeting and goodbye in their videos. The challenge is to offer content that is qualitative good..... every time. Seth Godin's blog post can be as short as 2 to 4 sentences sometimes. Even if you have not much content you can give, you can still give it on a regular basis and people will come back. It's all about how you deliver the message. The best content is also not about the writer but all about the reader, as you might have expected already.